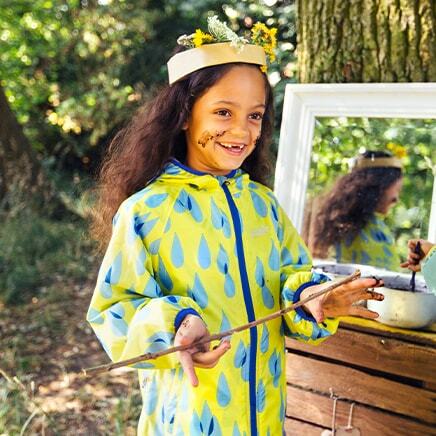 Be vibrant this winter in our bright yellow Puddleflex Jacket, a quintessential Muddy Puddles' style. 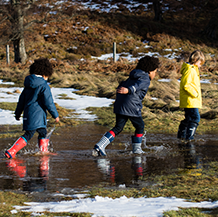 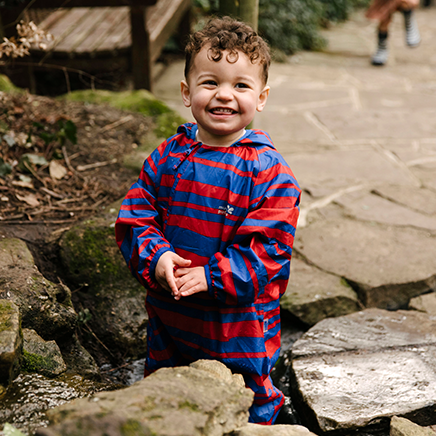 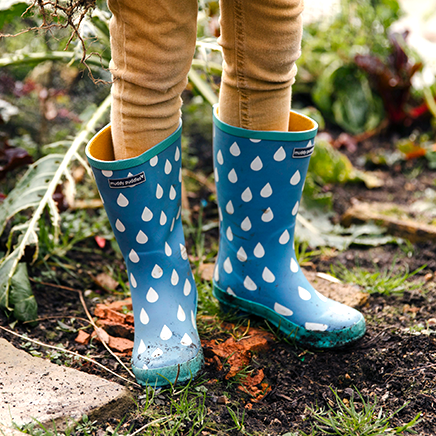 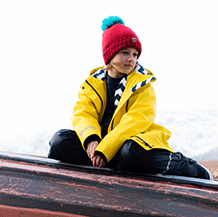 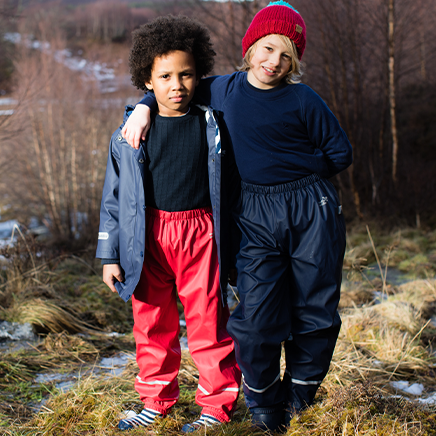 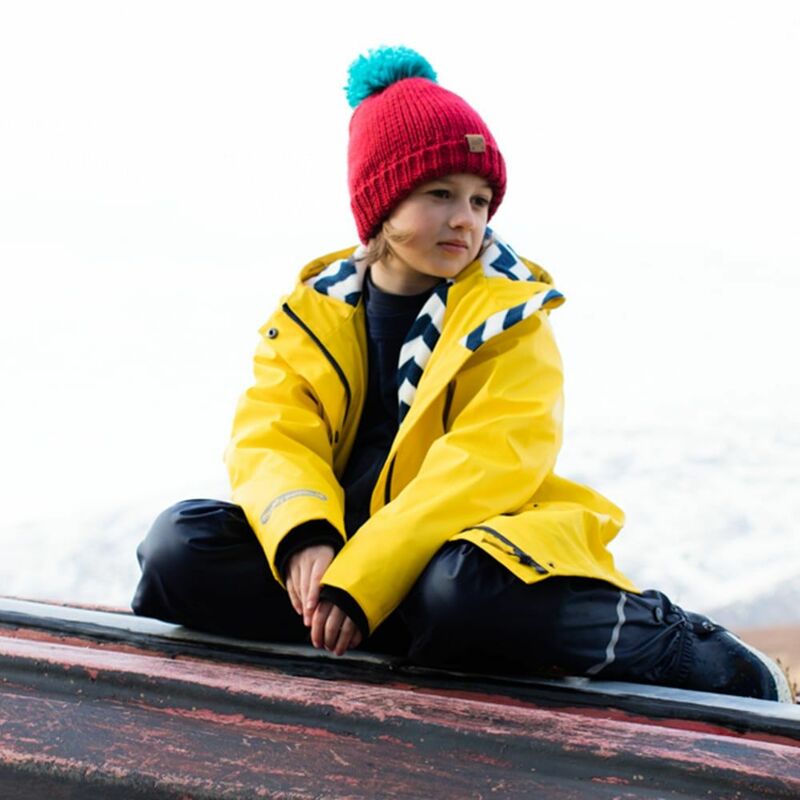 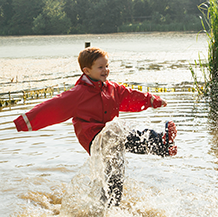 It's perfect to keep little ones warm whilst they explore the great outdoors in colder months. 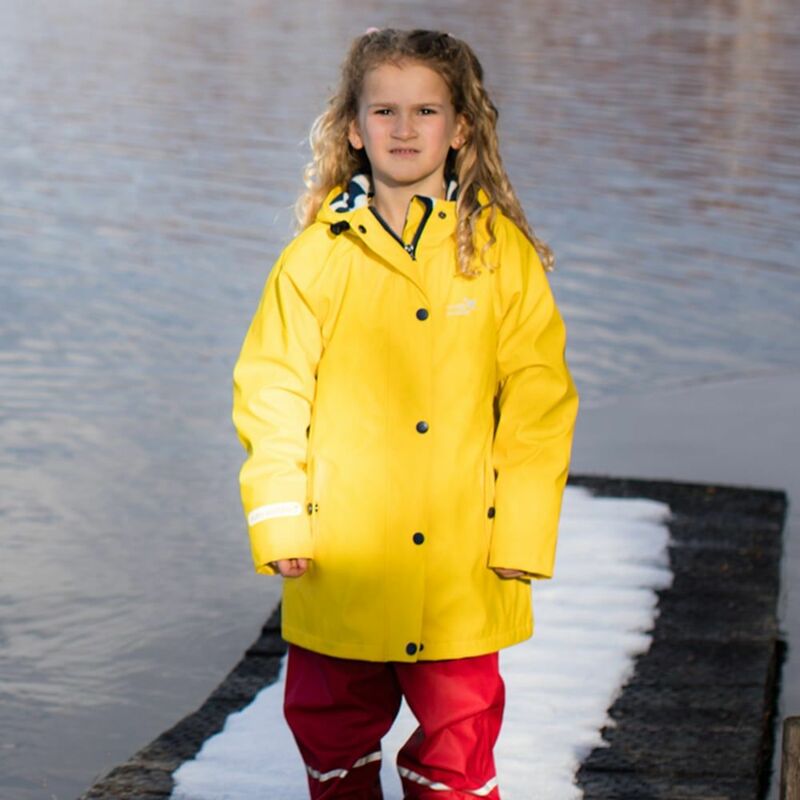 It has an insulated lining to keep them warm and cosy and the outer layer is durable and waterproof to protect them from rainy days. 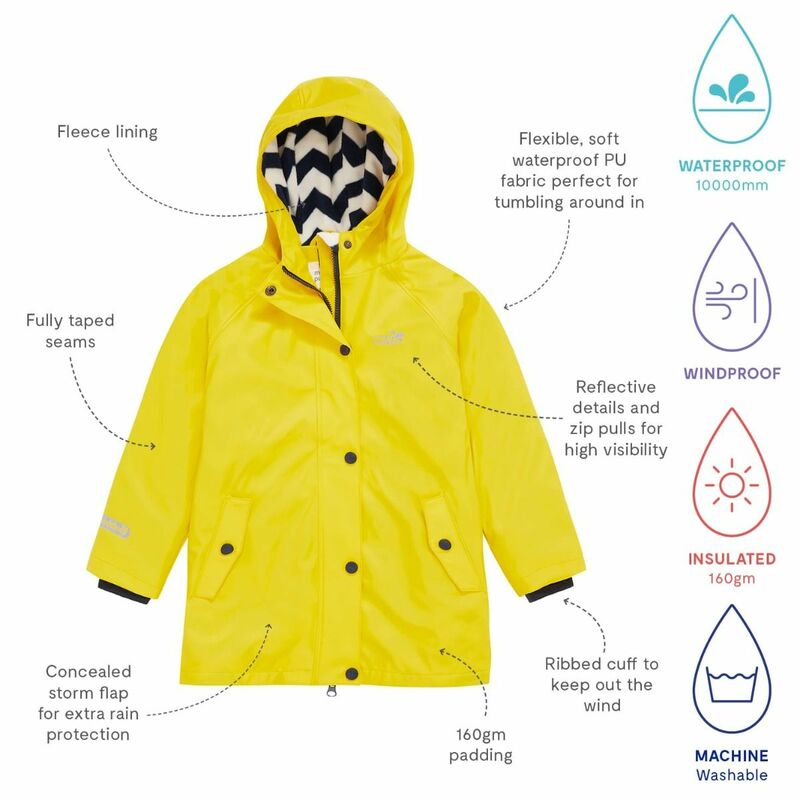 The design has been improved and updated for AW18. 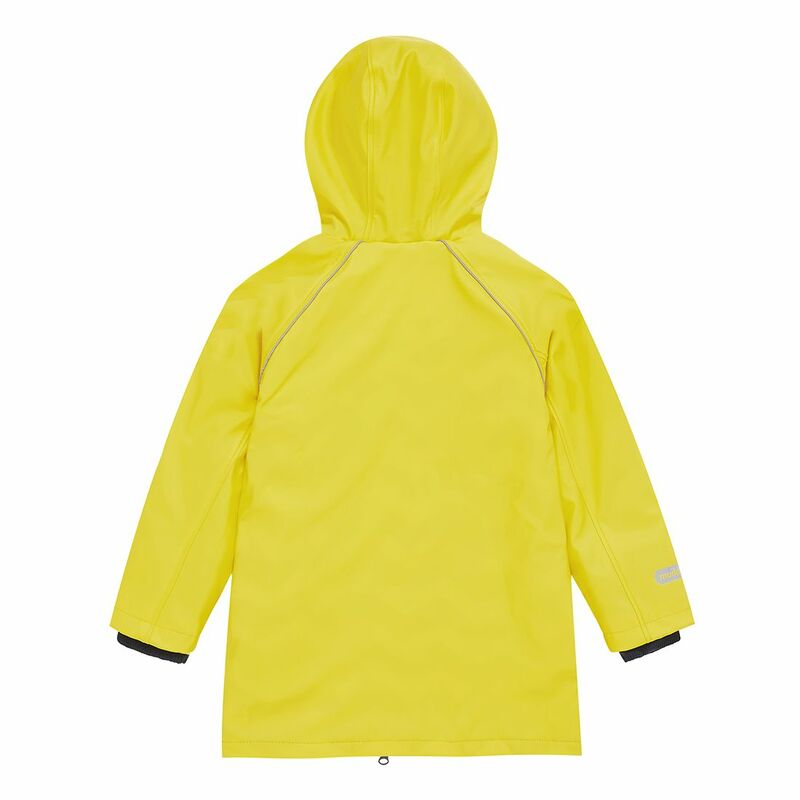 The jacket has a double ended zip to allow full freedom of movement. 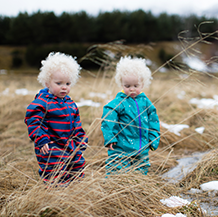 For more details have a look at our blog feature.